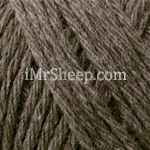 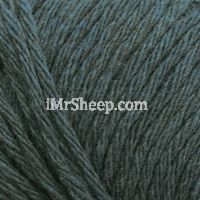 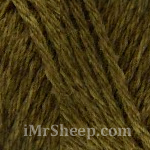 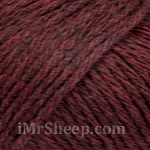 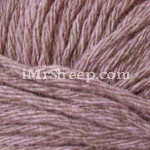 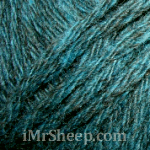 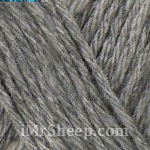 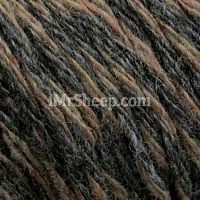 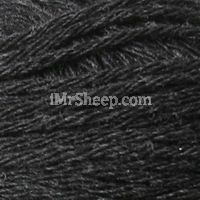 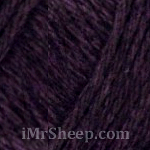 Lang Yak is an exotic blend of Yak wool and extra fine Australian merino, spun in heavy worsted weight. 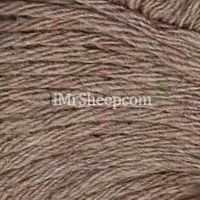 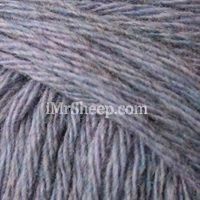 This yarn has a mottled texture, is machine washable in cold water and suitable for any kinds of fall-winter knits, from fashionable sweaters to gloves and caps. 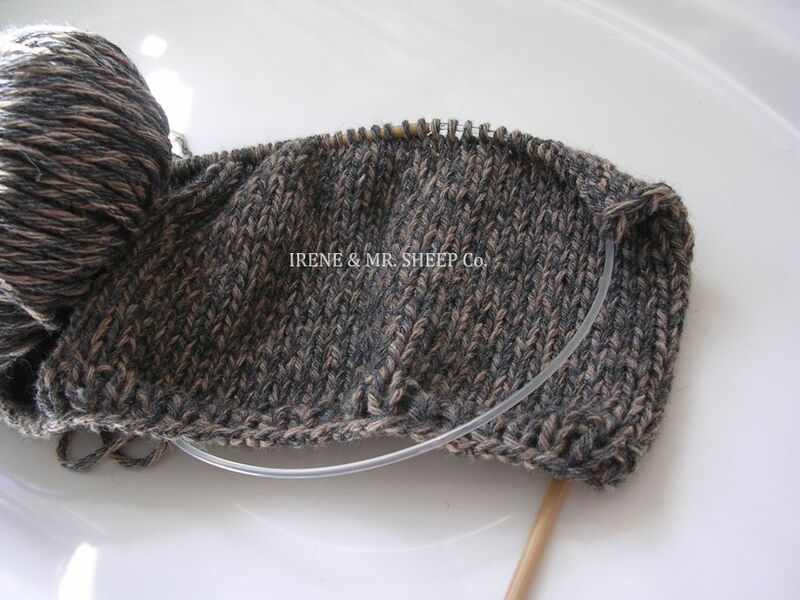 PULLOVER © ANNY BLATT, IREN Magazine № 1-2019. 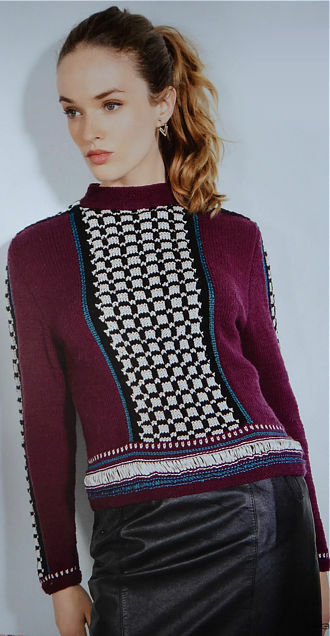 • JACKET © LANA GROSSA, IREN Magazine № 2-2018.